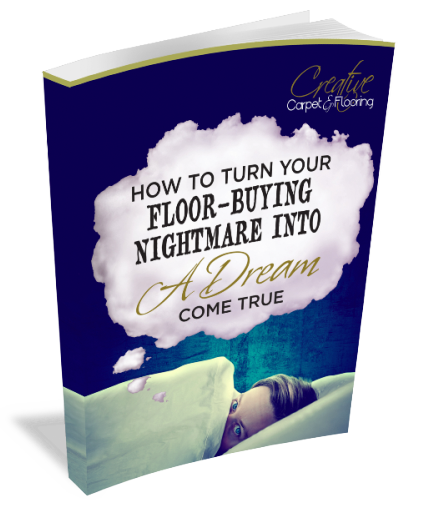 Have you ever wondered what flooring someone in the flooring industry would put in their house or recommend? Well, we are in the flooring industry and here is what we recommend...and most importantly, why we love it. I love Smartstrand by Mohawk. Favorite Color: All of them! What I love about this carpet is that it is so forgiving. It has the multi tones to bring in multiple colors to your space, and it is so easy to clean. Consequently, you could spill bleach on this type of fiber, and it won't take the coloring out. 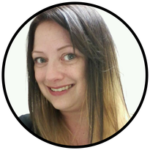 (Bleach is the nuclear option, so we don't recommend it for cleaning on a day to day basis). 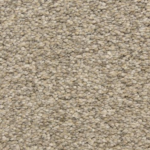 Smartstrand has a spring-like effect to it making it the softest carpet with the best durability. Most importantly, it is the only carpet that is Oeko-Tex certified. It's a test for textiles that certify low VOC's and no harmful substances so you can be worry-free about what you're putting in your home that will be safe for your kids and pets. My favorite Luxury Vinyl is Shaw Blue Ridge Pine. My favorite Luxury Vinyl Product is the one we have installed right here on our showroom floor. Above all, it's scratch resistance and 100% waterproof. With this specific style, you can order it as a glue down floor or a floating floor. We have the floating in our showroom. It's a beautiful rustic/barn/bar floor look, and the planks are 9" x 59" which makes any space look amazing. The wider the plank, the bigger the area will look. It also has many variations and is embossed with bevels, so it's very realistic. When most customers come in, they can't believe it’s vinyl! I would suggest the glue down for a basement (especially if you have water issues) or you can do the floating on your main floor. It's a great versatile product for kitchens, bathrooms, basements, indeed anywhere in your home! View our carpet project photos. I love Staccato by Masland. 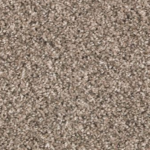 Staccato carpeting offers a rhythmic play on color and texture. Fabricated with STAINMASTER® PetProtect™ fiber, designed to provide premium comfort and harmony in the home. Created with a multicolored textural blend along with a unique heat set technology, Staccato offers value with an immaculate finish and soft hand. This product also has the perfect name as the fibers are so sharply twisted and individually defined revealing a unique look of quality and craftsmanship. Masland is and has been a prestigious brand in our industry for providing fashion-forward, high-quality carpets using only the finest materials. My favorite Luxury Vinyl is Karndean DaVinci 3" wood planks. Traditional, with a modern twist! This product reproduces the most incredible imagery and visuals among all LVT's available. Karndean goes to great lengths to produce their imagery from real wood flooring all over the world. Nothing in their line is from stock photography which makes them unique and realistic. The quality of the DaVinci line is commercially rated so using it my home gives me high confidence in its durability. I like the 3" plank because I find it to be the most natural looking and believable floor on the market. 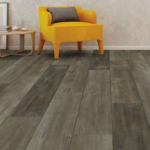 When I see 9" rustic pine on someone's floor in a new home in middle America, my sense is that is not real due to the pricing of that look in a natural state, so I know its fake almost immediately. 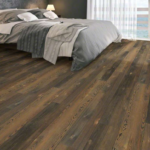 A 3" plank and a four-sided bevel common in real wood products, so this product to me is the most authentic wood looking Luxury Vinyl tile available. I love the Floorté Pro series from Shaw. It's a rigid core vinyl and completely waterproof. This Luxury Vinyl product can be put over ceramic tile without any prep (as long as the tile is in good shape) and put out on a three seasons porch that's covered but heated or cooled. My favorite style is Cross-Sawn Pine in Antique Pine. I'm hoping to order this up myself for my three seasons porch for a summer project! It gives you the unique look of pine with all the durability and water resistance of luxury vinyl. Are you interested in new flooring? Visit one of our showrooms in Mokena or Highland. You can schedule an appointment or just walk in.